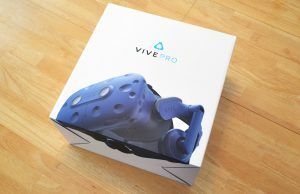 If you’ve been looking around the web for a HTC Vive, you’ve probably met with a big ‘sold out’ sign recently in the US; Amazon, Best Buy, New Egg, and even HTC’s own website have been out of stock for a while now. That’s set to change in a few weeks, a HTC spokesperson told us. 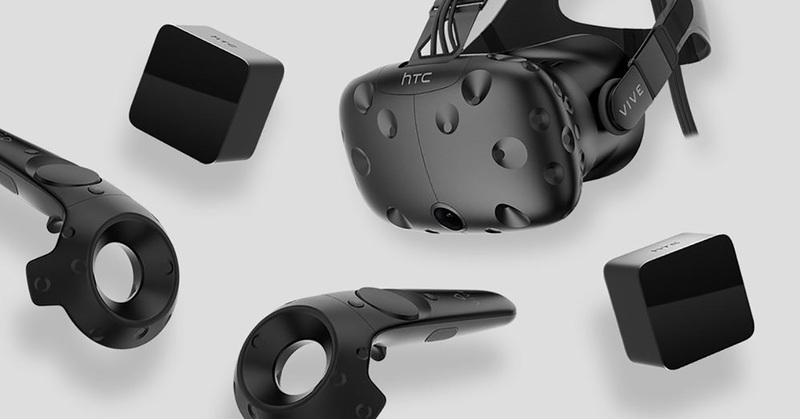 “We are committed to the original Vive and expect to return to normal inventory levels in a few weeks. We ran into a supply constraint on a key component, which should abate shortly. 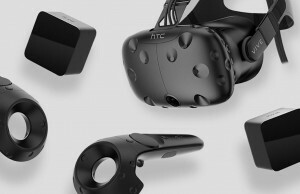 The Vive continues to perform well in the market and we believe represents the best consumer VR headset in the market,” the HTC spokeperson told Road to VR. One of the few US-based consumers to still offer HTC Vive at the $500 MSRP is Dell.com. You can still find the headset offered by third-party vendors on Amazon sites in the EU and North America, albeit well above the $500/€600/£500 MSRP. 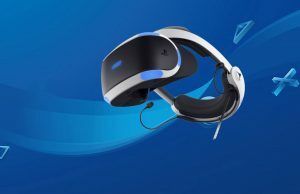 European retailers seem to still be in stock, at least directly from HTC’s European and UK sites, and some of the larger online sites such as Germany’s MediaMarkt and the UK’s Curry’s PC World. 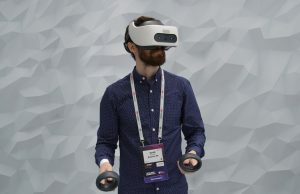 The full package includes two SteamVR base stations, two Vive motion controllers, the headset, and all necessary accessories such as chargers and cabling. 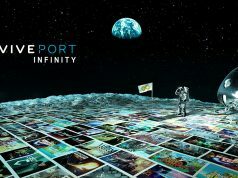 Purchase of a Vive currently includes a free copy of Final Soccer VR (2016) and a two-month subscription to Viveport, the company’s monthly game subscription service. 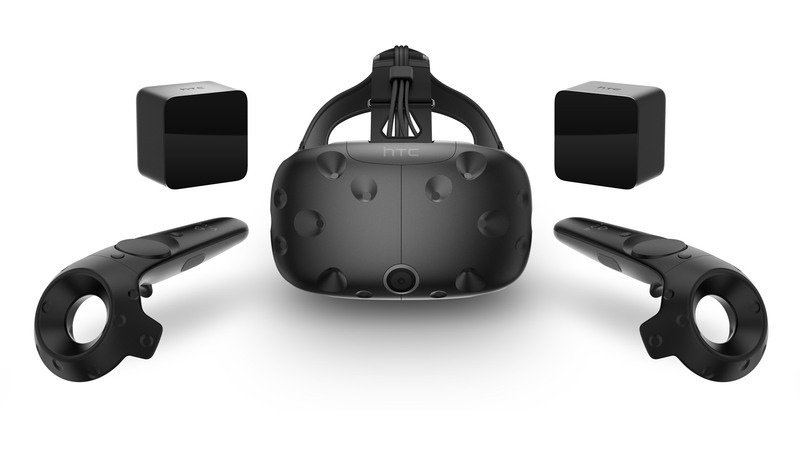 HTC also offers its full Vive Pro package for a hefty $1400, the company’s higher-res headset with Valve’s improved SteamVR 2.0 tracking. 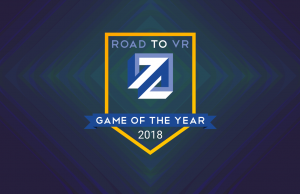 The Vive’s biggest competitor, Oculus Rift, currently sells for $400 for the full kit and caboodle, which includes a number of free games such as Dead and Buried (2016), Oculus Medium (2016), Quill (2016), Robo Recall (2016), and Lucky’s Tale (2016). 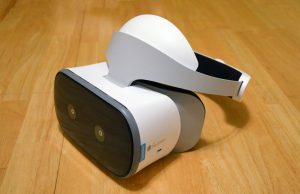 A Windows “Mixed Reality” VR headset is decidedly the best deal for prospective PC VR headset owners at $205 for an HP Windows MR headset and controller bundle. If you’re still waiting for Vive stocks to replenish in your area, first check to see if your computer is up to snuff by downloading the ‘Vive Check’ software, or alternatively Valve’s SteamVR Performance Test. In a way, I consider this good news, as it means VR headsets are still selling. Can’t run out of stock if people aren’t buying them, after all. The “Its just a fad” crowd is silent as of late. 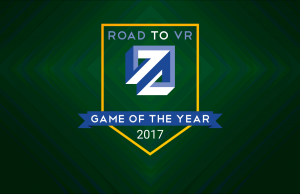 I bet because they are playing amazing VR content like the rest of us. “The Vive’s biggest competitor, Oculus Rift, currently sells for $400 for the full kit and caboodle” that doesn’t include a 3rd sensor for roomscale though does it? Small price to pay, but still cheaper for better controllers and overall a better HMD experience. Yes, I do own both so I do know of which I speak. 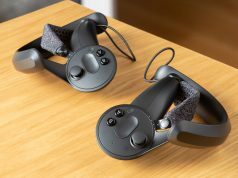 One could also argue that the Vive price doesn’t include the add-on strap that is considered a must-have NOR the new knuckles controllers… just saying. How come you always forget the lack of camera on the Rift and the difficulty to use it with glasses ? What difficulty with glasses? I have glasses pretty big frame as well and have no issues with using them with my rift. What about the camera? it’s pretty pointless other then looking at your surroundings. Which you don’t need with the rift anyway, as you can look below it. Plus the scale is way off, making it even more pointless. So kinda like when you hear something bad about the Vive you have to counter it with saying something bad about the Rift. If the Rift would have had a camera like that i would find it pointless as well. I use the camera every single time I VR.. What do you mean look below it for rift ? 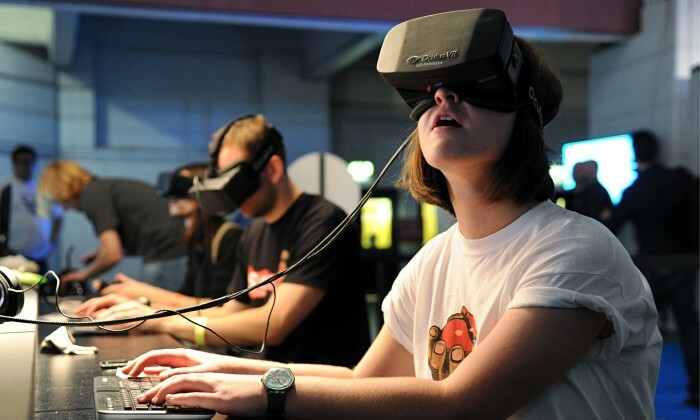 Yes, lets risk scratching the crappy lenses Oculus Rift makes. Also God rays, lets ignore how unbearable they are when compared to HTC Vive. lol well you have to be careful, not ram your glasses in there, that goes for both lenses. Also not that great for your glasses either. The lenses are pretty much identical, unless you mean the Vive Pro. Ah nvm, i see now from your comments your just a bad troll, who never touched any other headset then a Vive. Damn you guys are salty when you realize you bought the inferior product. For the HTC Vive, their lenses have reduced god rays, that’s fact. Also, the HTC Vive allows you to adjust your headset to let your glasses fit, very much unlike the Oculus Rift. The Vive Pro and Vive have identical lenses, both still being better than the Oculus Rift. I don’t think you know much about VR headsets at all. I’ve at least gave these headsets a try and am being as honest as possible for people to make a better decision. Also I’m not entirely happy with HTC, they released an overpriced HTC Vive Pro that isn’t that better than their original. That was just greedy. But seriously, what’s with these Oculus Rift fans on this website? 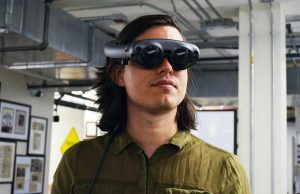 Seems like most of this website is filled with Oculus Rift fanboys who couldn’t afford a Vive and feel like they have some sort of opinion without knowing about the other products available. Educate yourself a bit more and try our a few more headsets before you tell people what you feel is the best headset. What are you on about. i have to educate myself when i have 5 HMDs here. Yet you feel the need to tell people the Rift is terrible, when the orginal two pieces of hardware are almost identical tech wise. Sure the Vive has less god ray effect then the rift. But it has an increase in blur around the edges over the Rift. And let’s flip it around from the other side, seeing how insightful you want to be. Vive Pro scam? Again what are you on about. There was no Scam, just because you cannot read that this model was created for businesses, doesn’t make it a scam. Seems the only one who needs to educate themselfs is you around here. You didn’t even know that the vice was for glasses wearers. Also saying something is used for businesses, does not mean it automatically warrant the price. There are tradeoffs with both. You get the smearing affect on the rift with it’s hybrid lenses but you get a larger sweet spot with better sharpness (reduced sde). With the vive you get more sde and a smaller sweetspot but you get a larger fov and less smearing. Pick your poison. 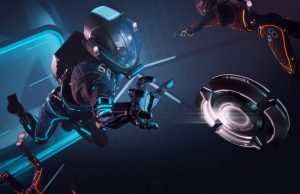 In regards to smearing, to me the concentric rings on the vive are far more distracting in say a space environment then the rift’s but your mileage may vary. Nice reply, but I’d have to say that the Oculus is far worse in my opinion. For the Vive, I’m sorry but I never noticed it at all. I returned my Oculus very fast because of it’s intense god rays. Its a simple trick, my 85 year old father plays my Rift, he simply puts the glasses inside the Rift and puts the rift on with the glasses inside already, no problems. Do not ask him to navigate the web but he mastered VR. I’m 50, wearing bifocals. My glasses scuffed the lenses of the Rift the very first day. Left a blurry spot in the middle of each lens. Luckily I bought it from Microsoft Store.. took it back, then bought another at another store. Besides the scuffing, it was uncomfortable as all hell. And no.. it wasn’t on tight. I’d rather get those prescription lens holders for the Rift, then get lenses from my optometrist made to fit the holder. Or get a Vive, you can adjust them to make room for your glasses. I get it, it’s a bit more expensive, but it’s definitely better. Don’t listen to the fanboys around here, they’re on something else. lol.. I wanted a Vive, but chose the Rift.. specifically because of all the dead Vives due to sweat damage, with HTC removing it from their warranty. They used to cover moisture damage due to perspiration.. they removed that as soon as they started getting flooded with RMA requests. The Rift has material surrounding the lenses that soak up any moisture that may occur.. the Vive’s lenses are surrounded by plastic. There’s never been a Rift die to to moisture damage, or even a PSVR.. only a Vive. At least not moisture damage due to sweat. 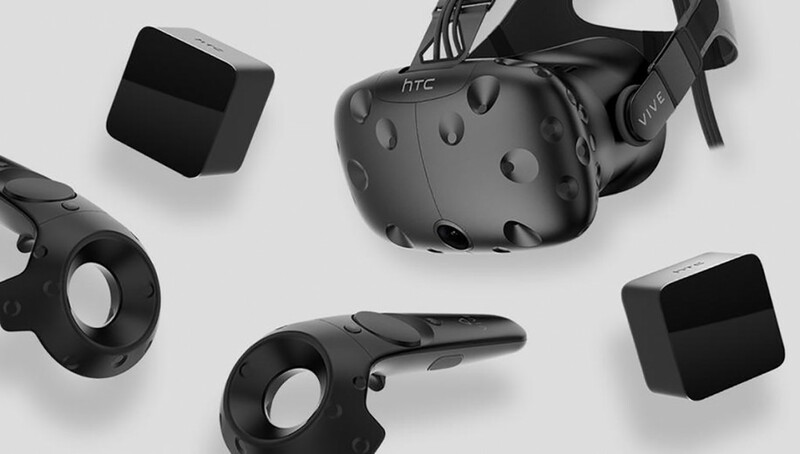 As for the Vive being more expensive… not when you add up the 3rd and 4th sensor ($90 CAD each), 4 active USB 3.0 extension cables ($30 VAD each), as well as a 4-port usb 3.0 pci-e card ($130 CAD). 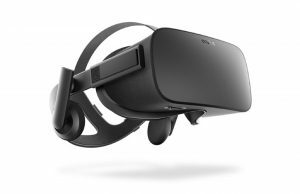 That comes to $430 on top of the $600 CAD the Rift costs on it’s own. As for the Vive being better… that’s debatable. The trackpads have given people issues, the grip buttons give people issues, the batteries can’t be swapped as needed, and the way the lighthouses work, you can’t have pictures or anything that might reflect the beam in the same room. 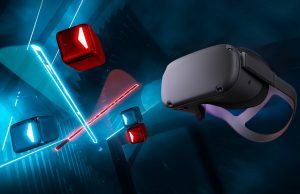 The Rift’s touch controllers last 30 hours per battery swap, and feel amazing in your hands. 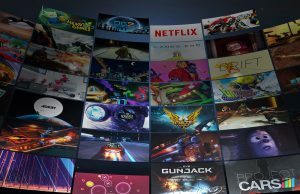 There’s also Oculus exclusives that won’t play properly with Revive. The Rift is the better deal all around. 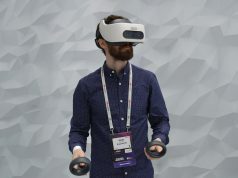 The only thing that would be better.. is using the Touch controllers with the Samsung Odyssey. You can use Vive wands with Windows MR headsets with the OpenVR emulator, so using the Touch controllers shouldn’t be any different. I read into the sweat damage, you’re right. 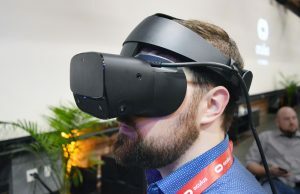 I might get the Samsung odyssey if pimax 8k turns out to be a piece of junk. I’d only get a Windows MR unit to use with the Touch though.. the tracking for it’s own controllers isn’t the best. The Rift Santa Cruz mobile unit will use inside-out tracking as well, but uses more cameras at better angles.. supposedly tracking above and behind the head better. I considered using the Touch with a Vive, but then discovered the Vive lighthouses flood the area with infrared light that the controllers and headset picks up, while the Rift’s infrareds are in the controllers and headset, with the cameras picking up the lights. Having the lighthouses running for the Vive headset to work would mess with the Rift cameras trying to pick up the infrared lights of the controllers. 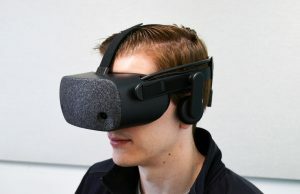 I use a Vive as my primary VR device, but I also have a Rift. I have not had any tracking issues whatsoever with the Rift, even though I leave the lighthouses constantly running. As far as I’ve seen, Vive and Rift can coexist in the same space with no issues, and my VR space is more vulnerable than most to reflections due to large quantities of exposed glass in the room. “The two technologies are fundamentally incompatible. They’re kind of opposites of each other, in fact. For Oculus, there is a camera that watches the controllers to see where they are. The Touch controllers each have infrared lights laid out in identifiable patterns that the camera can see and use to determine position. For Vive, the lighthouses bathe the room in timed sweeps of infrared laser light, and the controllers themselves have multiple IR detectors that watch for the lasers to determine where the controller is and how it’s oriented. I can definitely agree about the controller issues, but I have not had any problems with reflections when running the Vive, The glass doors and windows in the room I use have a combined surface area of about 10 square meters, and that doesn’t include a picture with a mirrored frame, and my PC that has a glass panel facing into the play area. That also doesn’t include several monitors and a television, though those all seem to have matte surfaces. While I’m sure reflective surfaces can be an issue depending on positioning, in my experience it’s not an automatic show-stopper. I guess it depends on the play area in general then.. it’s just something i’d read about troubleshooting. Apparently it’s even in the manual. “Must haves” are also an opinion. Yes amazing controllers ruined by a crappy tracking system. I have them them both as well. 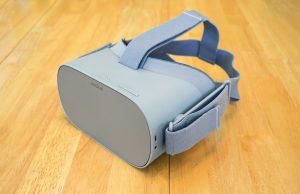 I use the Rift more frequently, just because Oculus Medium is so good. Vive wins out for me when it comes to playing games. I just like the room scale stuff. TBH I did do surprisingly good with 2 sensors. It wasn’t full room scale with my 4x sensor setup like I have now, but I was able to do way more than just sit down as well. No it does not. The Oculus Rift also has far worse God rays than the HTC Vive and feels far less comfortable. My guess was the base stations where out of stock.. I had to order a new one 4 weeks ago do to an out of sink station.. I ordered it from E-bay and the user had like 30 units and had said they where pulled out of full vive kits??? Must have used them to make full Vive Pro kit’s back in the days and now the vive has the full 2.0 kit’s no one wants the old base stations with the Vive Pro. It looks like the controllers where affected buy the same madness.